We know how eagerly each of you is waiting for the new product! Very soon Т8 TEO will appear on sale! Be the first to know the details! 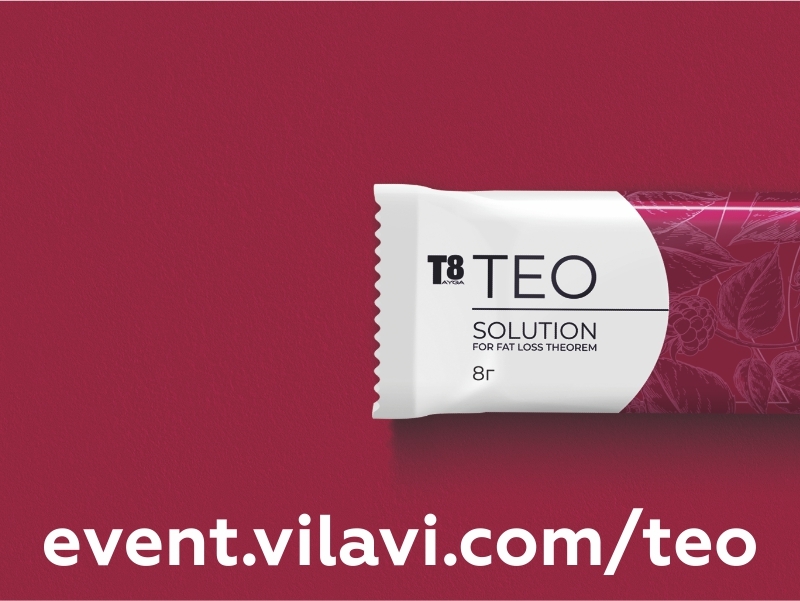 If you want to know the secret of lightness and fitness, try our new Т8 TEO – your personal assistant in weight loss and beautiful body issues! You will like its delightful raspberry taste. And it's convenient to use in any situation. Deal with challenges in a simple and convenient format!